Thank you to the Institute of Science in Society for this article. Photos added by HV for NO GMOs. A fully referenced version of this article is posted on ISIS members website and is otherwise available for download here. In the debate about genetically modified (GM) crops, the argument that the biotech industry and their supporters always fall back on is that whether we like it or not, we are going to need them to feed the world. Genetic modification has, they assure us, the potential to produce crops with all sorts of wonderful traits: tolerance of drought, cold, salinity and flooding, resistance to insect pests, extra nutritional value, and more. But for the last 20 years, GM has singularly failed to convert that potential into reality. 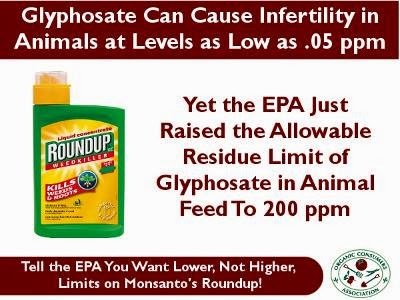 Almost all the GM crops grown have been modified to have one of two traits: tolerance of glyphosate-based herbicides and the ability to produce a Bt-toxin that can kill corn- and cotton pests. In the meantime, conventional breeding, often employing modern techniques such as marker-assisted breeding, has continued to deliver the goods. An article in a recent issue of the journal Nature provides a striking example . GM and non-GM methods have both been applied to developing improved varieties of maize, a crop of very great importance in many countries. Non-GM has won hands down. If our real goal is to feed the world, we should be taking resources away from GM and devoting them to other agricultural research that is less glamorous-sounding but more effective. Maize originated in the New World, in or near Mexico and is still the most widely grown grain in the Americas, but has spread across the globe. It is now the most important staple crop in Africa. Maize is susceptible to drought, a serious defect in a crop on which so many people depend, especially as climate change is making droughts more frequent. It does not thrive in soils that are poor in nitrogen, again a problem for a crop widely cultivated by subsistence farmers. A great deal of research is being devoted to overcoming these drawbacks, and improved varieties are beginning to appear. Researchers are using both conventional breeding and genetic modification (GM); though where GM is involved, it is used together with conventional breeding because GM alone cannot do the job. So far, conventional breeding has been a lot more successful . That probably explains why you probably haven’t heard very much about these achievements. Transferring a gene is still considered news, especially with the public relations departments of the biotech industry. The Drought Tolerant Maize for Africa Project has developed 153 new varieties. In field trials, these have performed at least as well as existing commercial seeds when the rainfall is adequate, and yielded up to 30% more during drought. It is estimated that it will help reduce the number of people living in poverty in 13 African countries by as much as 9 % . The researchers who bred the new varieties were able to draw on collections in a large seed bank run by the International Maize and Wheat Improvement Center (CIMMYT) in Mexico City. Some of the varieties kept there were known to thrive in dry regions, and these were first cross-bred to produce varieties that were drought tolerant and then crossed with varieties that are already successful in Africa. Researchers at CIMMYT have also been participating in the Improved Maize for African Soils (IMAS) project, along with the Kenya Agricultural Research Institute, the South African Agricultural Research Council and DuPont Pioneer. So far, IMAS has developed 21 conventionally bred varieties, which have yielded up to 1 tonne per hectare more in nitrogen-poor soils than existing commercial varieties. They hope to introduce these in eight countries over the next year. IMAS is also working to develop GM varieties, but they say these are at least 10 years from success. Biswanath Das, a maize researcher at CIMMYT, is quoted in the journal Nature as saying that while “it is important to consider all options,” conventional breeding will probably have a greater impact . The technology is uncontrollable and unpredictable, introducing many unintended effects that are potentially unsafe, despite many attempts at targeting the genetic modification precisely. We have compiled a comprehensive report on the health and environmental hazards of genetically modified organisms (GMOs), recommending individuals and local communities everywhere to take action to  Ban GMOs Now (ISIS Special Report). Another big problem is that the majority of the traits of any organism are determined not by a single gene but by interactions among large number of genes. So transferring one stretch of DNA is unlikely to accomplish much. 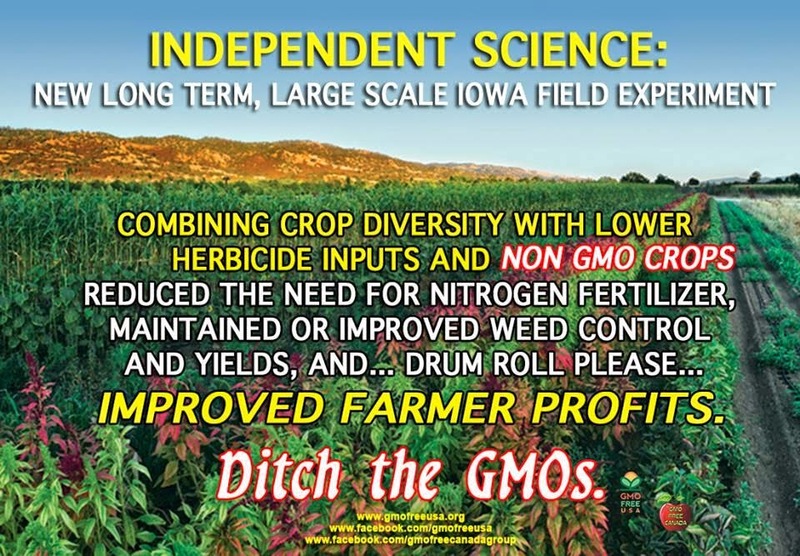 Even Monsanto is not trying to produce drought tolerant maize genetic modification alone. Instead, they are using conventional breeding but with a single transgene, CspB, which they refer to as the “drought gene”, as if it were the only factor that made a difference . If conventional breeding has produced maize varieties that can tolerate drought or produce higher yields in poor soil, why is there still so much research into GM? Especially as the GM varieties involve a lot of conventional breeding with perhaps a single artificially transferred gene? One reason is of course that maize is such an important crop that we don’t want to miss any possibility of improving it. It might just be that genetic engineering will accomplish something important that cannot be done by conventional breeding, though both our understanding of crops and our experience so far strongly suggest that it will not. Another reason is that many scientists have built up laboratories to do genetic engineering and they are looking for something they can do with it. For them, GM is the answer even before you tell them what the question is. GM crops do, however, have one clear advantage: they are patentable. Varieties that are produced by conventional breeding are subject to breeders’ rights, which essentially limit what others can do with them for commercial purposes. In contrast, varieties that are produced by genetic modification can be patented, which means they are completely controlled by the person or corporation that holds the patent. 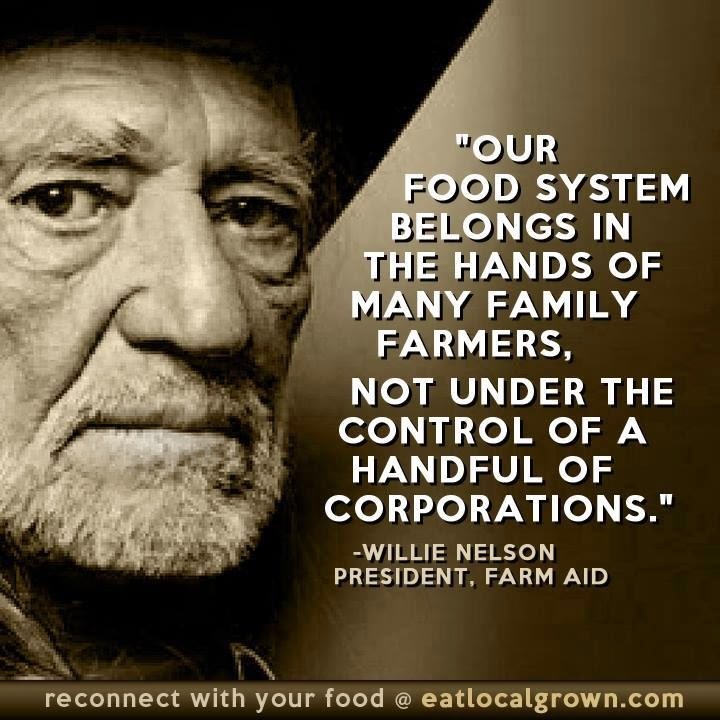 Farmers who buy the seeds are actually not buying them in the sense that they are now theirs to use as they please. All they have acquired is the right to grow a single crop from the seeds. 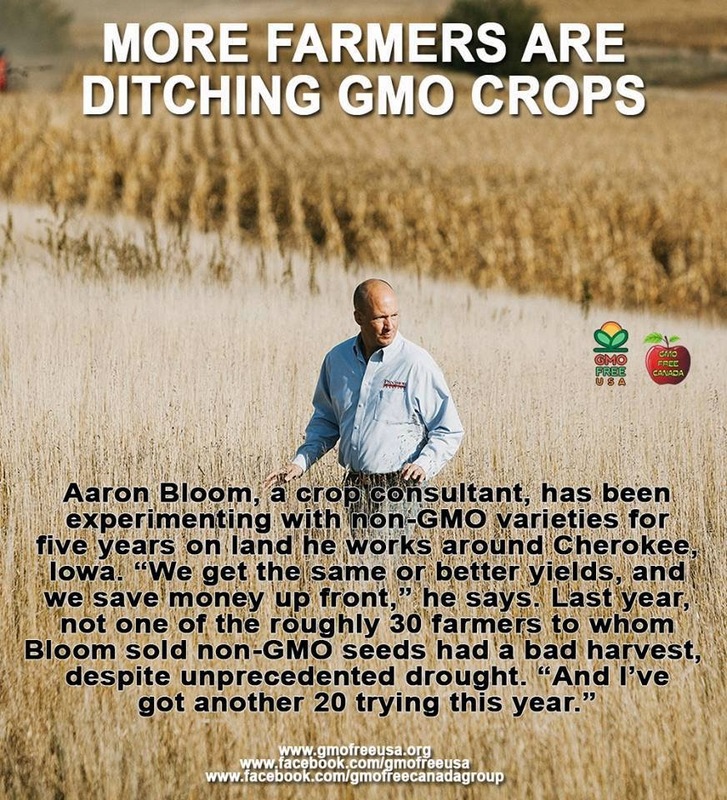 They cannot save the seeds from the crop to sow the next year and neither the farmers nor anyone else are allowed to do research on them or breed from them. The farmers cannot even give them to anyone. They have really only rented the seeds, which remain the property of the company. To refer to CspB as the drought gene is more than just a bit of marketing. It is also part of making the legal (as opposed to scientific) case that it is the transgene that is responsible for the drought tolerance of the variety, thus heading off any challenge to the patent. This also explains why in their publicity Monsanto compare the conventionally bred hybrid only with the variety that also contains CspB, not with the currently available varieties they started with. Since then, new varieties of maize, rice, cassava and sweet potato have been developed that do address the problems that beset the world’s food supply (How Non-GM Cassava Can Help Feed the World SiS 59 ). Almost all have been developed by conventional breeding, often with the help of marker assisted breeding. Methods such as “push-pull” have been introduced to control insect pests and weeds without the use of chemicals . There are many reasons why we should be opposed to GM crops. 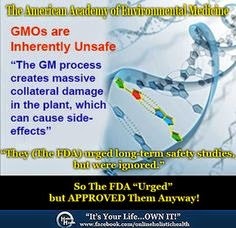 They bring with them all sorts of hazards, they lead to an increased use of chemicals, they promote the development of superweeds and toxin-resistant insects, they court disaster by leaving the world with only a very few varieties of each crop, and they enable a small number of corporations to gain control of the world’s food supply. They are yet another part of the campaign by the major seed companies to pressure governments in developing countries to introduce laws that prevent farmers from saving, replanting, exchanging and selling seeds, as they have done for millennia and on which their livelihoods and their countries’ food security depend . All that might conceivably be worth risking if we actually needed GM crops, but the plain fact is that we don’t.